Calendars are going to start printing soon. I need an idea of how many calendars to make. Let's get those pre-orders in. 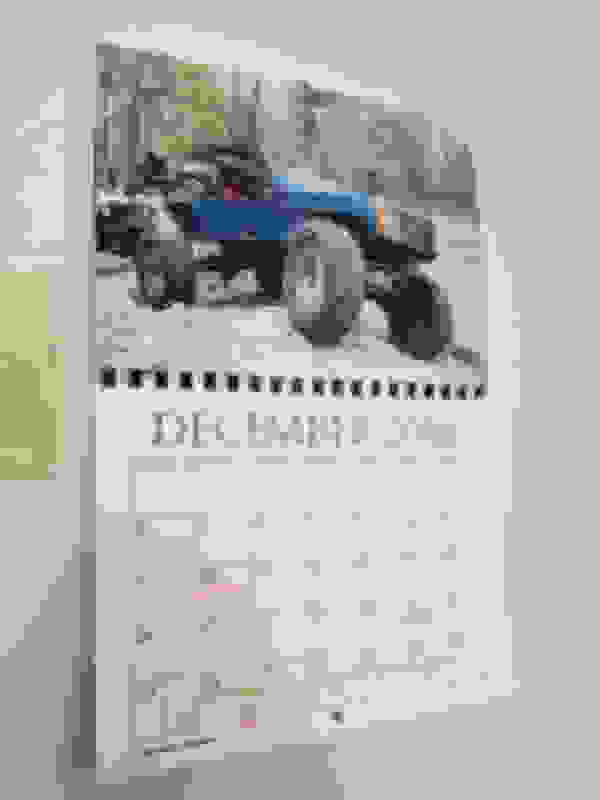 You can pre-order your 2019 COTM Calendar starting today. Pre-Orders end December 10th. Price goes to $22.50 shipped after that. Send payment to PAYPAL: [email protected] or Venmo @CPGAbbeville. Please either send as a gift or add 3% for Paypal fees as those are not included in the $20 for the Calendar. PLEASE BE SURE THAT YOUR MAILING ADDRESS IS INCLUDED IN THE NOTE SECTION AT PAYMENT. 4. Your full mailing address. Payments are accepted via Paypal or Venmo. 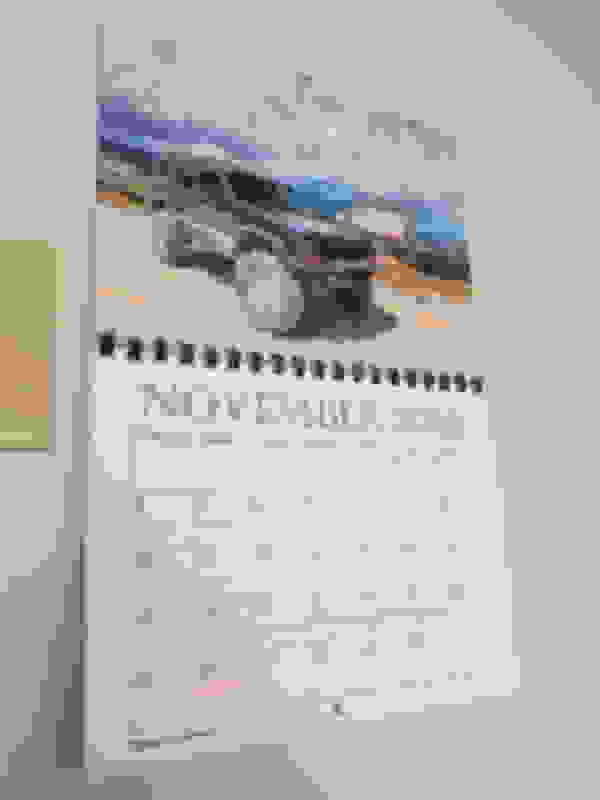 I'll add some pictures of last years Calendar shortly. Order now, order soon, order many. Last edited by Lowrange2; 11-28-2018 at 06:21 AM. 240 views. Not a single bit of interest. 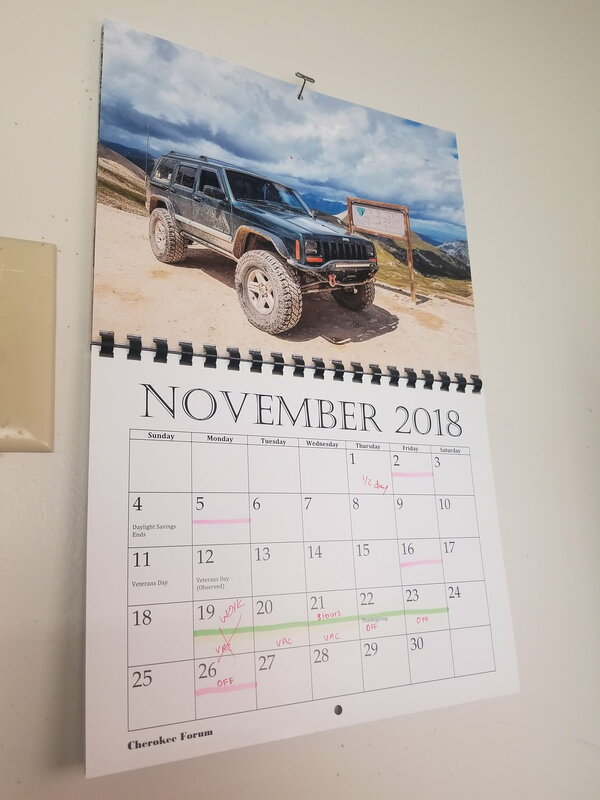 If I don't see some interest by Friday 11/16/18, CF Calendars are not printing this year. I will get things started ordered two! I will order 3 of them sometime this week. $20 sent through PayPal, just remembered to check for the calendar today! C'mon folks. Let's make some orders! Pre-orders are over on the 10th. Price goes up then. Quick Reply: 2019 CherokeeForum Calendar Pre-orders!